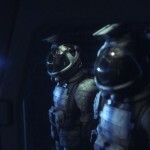 For fans of the Aliens franchise, the nightmare that was Aliens: Colonial Marines is something that’s often hoped to be forgotten. 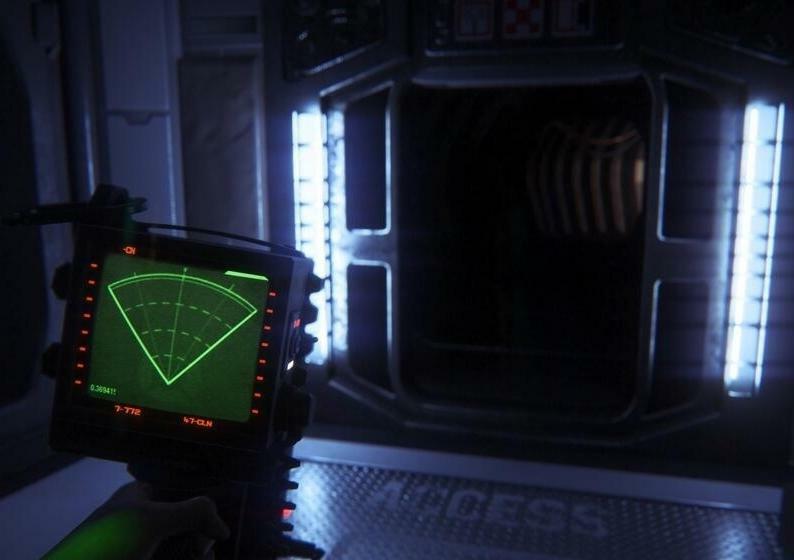 While it may be hard to erase that game from your memory, you can at least look forward to Alien Isolation. 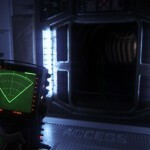 Alien Isolation is in development by Creative Assembly, but we’ve yet to hear much on the title. 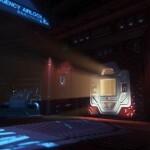 Eurogamer has discovered four leaked screenshots of the game, however, and they’re all rather visually impressive. The screenshot you’ll likely most be happy about is the inclusion of the franchise’s iconic motion tracker. Each screenshot shows a large amount of polish for the game’s environment, which is something we can’t say the same for with Aliens: Colonial Marines. 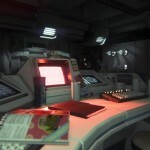 The game has players assume the role of Amanda Ripley, daughter of Ellen Ripley. Earlier reports of the game have mentioned that we’ll see both a stealth and horror approach taken. The game is believed to be in development for both the Playstation 4 and Xbox One, current-generation systems, and likely the PC. What do you hope to see out of the new Aliens title? Be sure to let us know what you think by leaving us a comment below! That’s not a motion tracker… At least, not the one from Aliens.